Duncan qualified in 2008 from the University of Plymouth having already completed a degree in Sports science and coaching at Exeter University. Duncan has gained extensive experience and knowledge at University Hospitals Plymouth NHS Trust where he works as a senior musculoskeletal physiotherapist leading a small team. 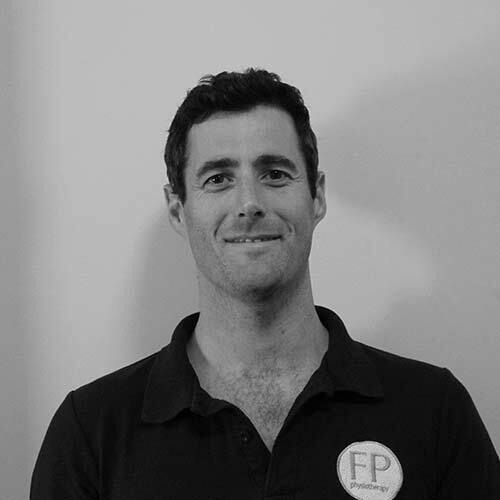 Duncan has developed a keen interest in lower limb injuries, hip pathologies and functional movement. He has completed post graduate courses in mobilisations, strength and conditioning, taping, Sacroiliac joint dysfunction and he is an accredited member of the Acupuncture Association of Chartered Physiotherapists. He has a holistic approach to treatment and uses his skill set with exercise prescription to deliver high standards of patient care. When away from work Duncan enjoys watching sports, walking, the beach and time with his family.